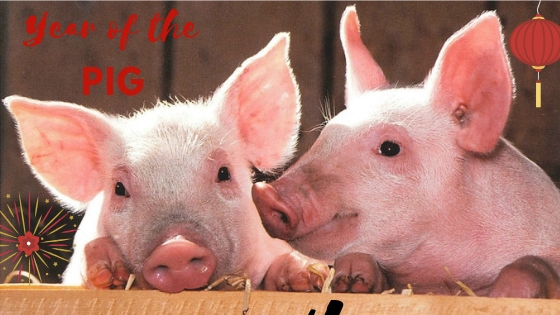 In Chinese culture, pigs are the symbol of wealth. Their chubby faces and big ears are a sign of fortune. In this year, it is a good time in business to be brave. It’s important to remember not to be short sighted, this is the time to set up opportunities for the long term. Take some risks in investments, but to an extent. Of course there will be obstacles, but after overcoming them the road to wealth will be smooth. Real estate is a good option for these Pigs. My interpretation of this coincides with Vancouver’s Real Estate market. It is a good time to invest. Yes there are obstacles such as financing, but what better time to start looking at investing when everyone else is running for the hills. 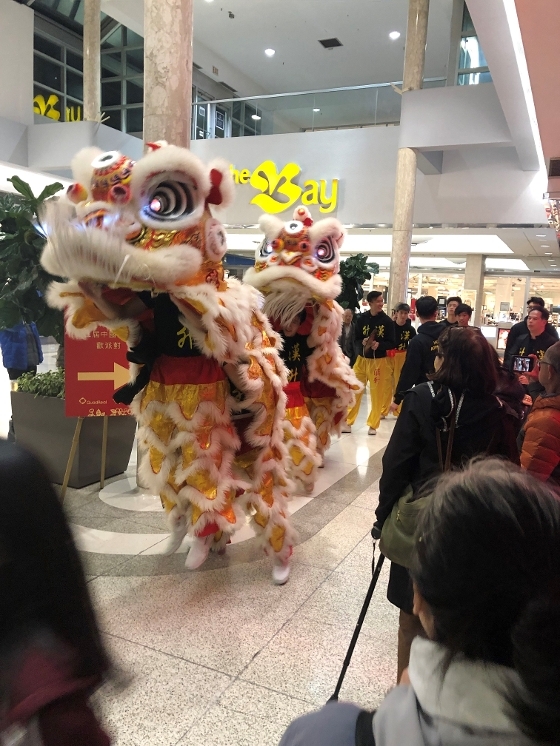 As Vancouver’s prices are dropping in double digits, Westbank held a Lunar New Year Party last Tuesday to promote their new Oakridge grand development. I decided to check things out since there is a lot of talk about Westbank having success selling these units. Some say 70% on their first tower, others say 50%, no one’s actually sure. Since prices range from $1,939 to $2,658 a square foot, I found it hard to believe that anyone would be buying at such a high cost, especially since other new condos in the area are selling for $1,100 a square foot. Even before I entered, I knew that this was quite the event as the parking lots were completely full. I entered Oakridge mall and realized Westbank rented out the entire mall for their party and it was jam packed. There was a complimentary night market food hall, traditional dragon dances, performances, games, prizes, and photo booths. My attention was immediately drawn to a stage with three large red wheels. It turned out, if you bought a home that night, you could spin a wheel for a prize. 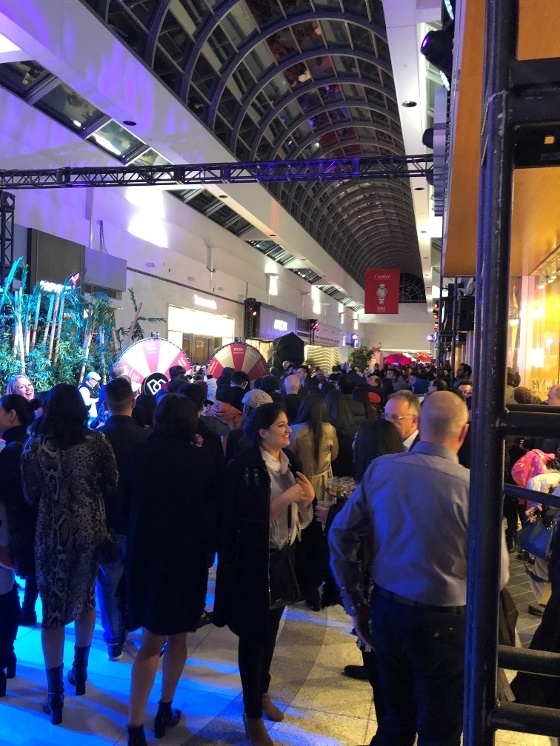 Wheel #1, for the purchase of a one bedrooms, had prizes ranging from an Oakridge shopping spree to Air Canada business class flight passes. Wheel #2, for the two bedroom buyers, had prizes such as BMW and Mercedes-Benz. Wheel #3, for the three bedrooms, had Porsche, Rolls-Royce, and Luxury all expenses paid trips around the world. While I was there I watched three lucky new homeowners spin these wheels, in fact someone had their child spin the wheel for them and he won a BMW car. My friend and I were blown away by how busy this was, and that there were actually people buying these condos. It goes to show you that there are still people willing to buy into the dream of living in Vancouver. That, or these were paid actors. Warm wishes for the Chinese New Year, here’s to a year of health and prosperity.